Hello friends, and welcome to Day 5 of Cushion Foundation Week 3! Almost there! Anyone still with me? This week, the cushions are a mixed bag, featuring a Japanese brand, a couple of Western brands, and featuring some Korean brands too. The categories will be kept as per previous posts, so you can refer back to them all and it’ll look fairly familiar. The difference will be in the products featured. Also, I will do a round up at the end of the week, just to give closure to this week. To see all the cushion foundations I’ve featured, you can go here. 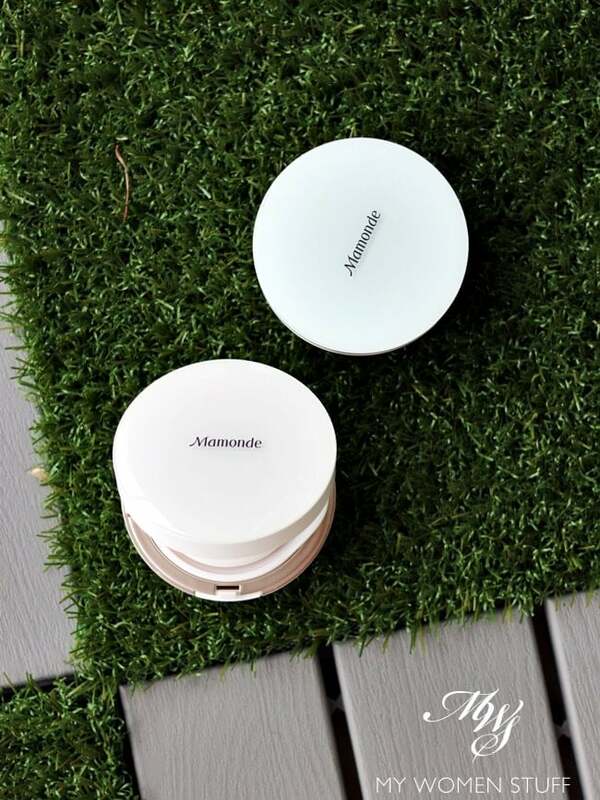 Some time last year, Korean brand Mamonde released 2 new cushion foundations. I decided to cover them at the same time, because they are from the same brand, although on hindsight, I think it would have been better to separate them. Yes folks, it is deja vu time again! On Day 1 of Cushion Foundation Week 3, I featured the Shiseido Synchro Skin Glow Cushion Compact, that I professed blew me away with how nice it was to wear. 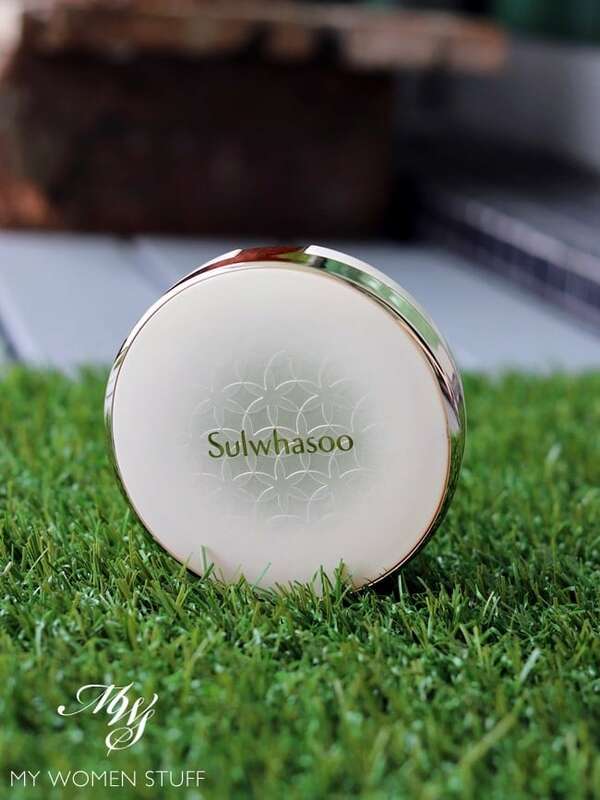 Today, we are on Day 4 of Cushion Foundation Week 3, and it is another cushion from Shiseido! 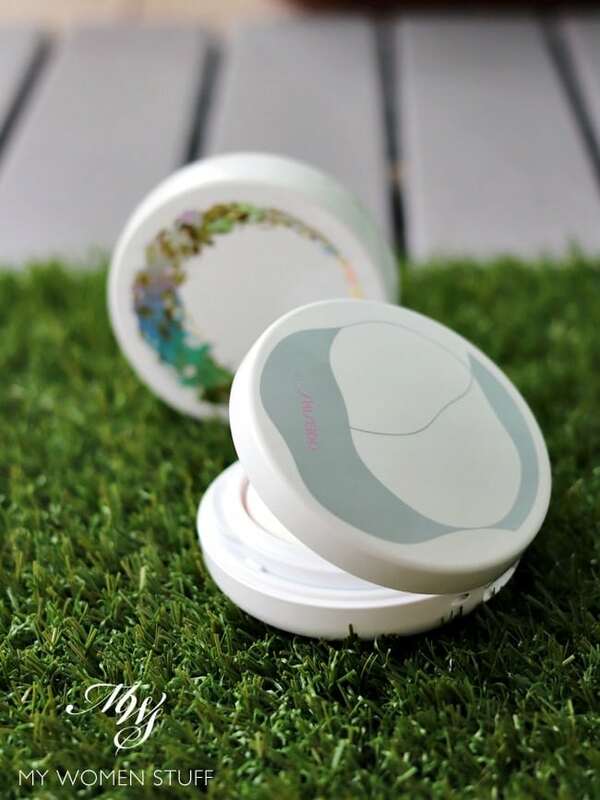 Day 4 of Cushion Foundation Week 3 brings us the Shiseido Synchro Skin White Cushion Compact. This was launched in 2017 I believe, and that holographic packaging was a limited edition festive packaging that was available around Christmas 2017. Lest you jump all over the use of the word “white”, know that it is something that is a staple in Japanese cosmetics. White or Whitening usually denotes something that targets discolouration like pigmentation, while Bright or Brightening usually refers to general radiance. I think sometimes, things get lost in translation as well, and personally, it doesn’t bother me. But used in this context of makeup, it did puzzle me somewhat as to what they are getting at. Day 3 of the Cushion Foundation Week 3! If you missed the earlier featured cushions, find them all here. Cushion Foundation Week 3 Day 3 brings a sense of deja vu. Did I not already feature the Bobbi Brown Skin Foundation Cushion Compact prior to this? Yes I did. If you remember, the packaging is a sleek black case. 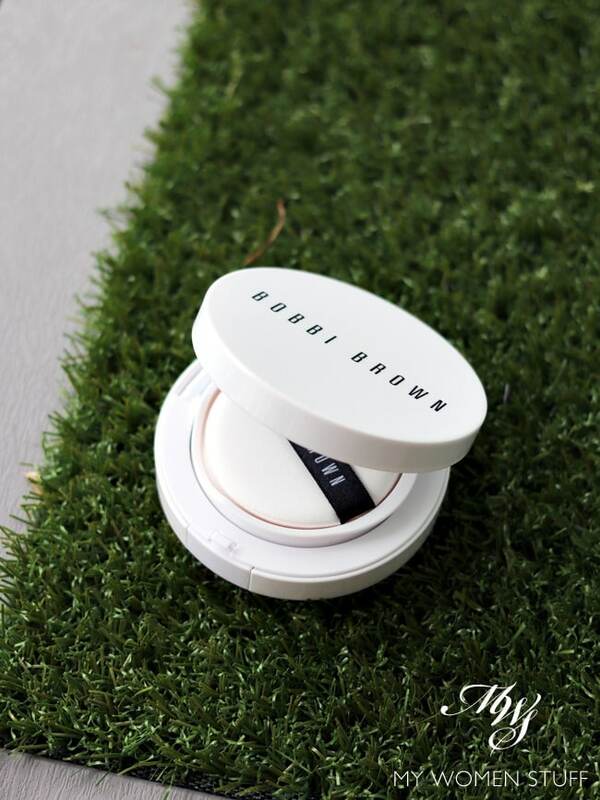 This time, Bobbi Brown has released something different as part of their Extra Glow collection, in a sleek white case.